Raise your pitchforks and prepare to be outraged. 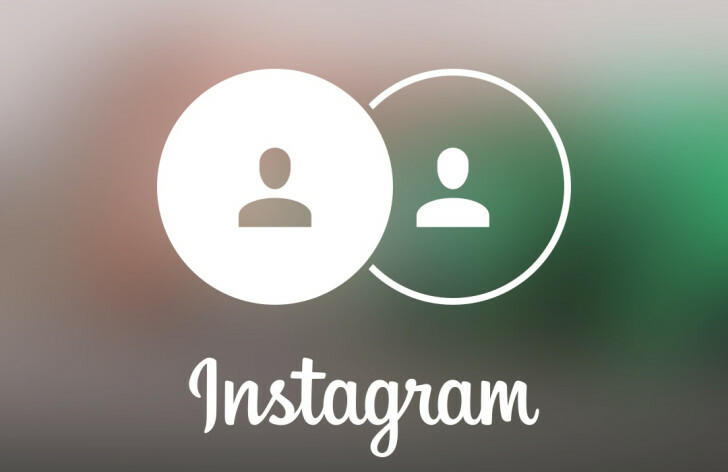 Instagram is following in the footsteps of its big brother / master Facebook and working on switching its feed from chronological order to algorithmic. Maybe it was awed by how much love Facebook users felt toward that change in their feeds and it wanted a piece of the pie. All sarcasm aside, there's an argument to be made about showing relevant posts first in social networks. If you don't religiously log in every few hours to see what's new and you just occasionally check it out, which is how I personally use Instagram, it would make sense to see content you're most likely to interact with first and not the latest blurry breakfast croissant or random shot from that friend you follow out of obligation, not interest. In its announcement post, Instagram says it'll take a few months to tailor its algorithms and get this right. It'll start by optimizing the order, showing the posts you're most likely to view or interact with first, and basing this on your relationship with the poster too. If Instagram is smart about this, it would include a toggle to let users decide whether they want to see content sorted chronologically or algorithmically. That would satisfy occasional users like me, but still give the freedom to see everything in order for those who prefer that.